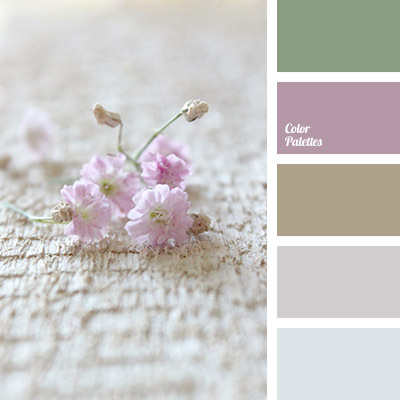 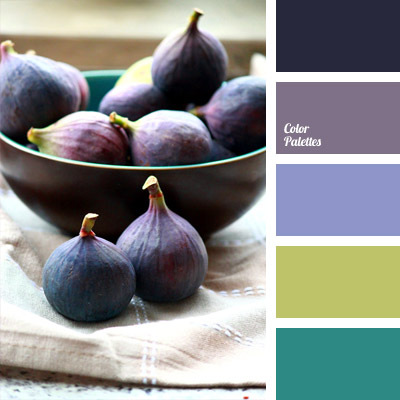 *Korolevishna, color combination, color of figs, color of violets, dark blue-violet, dark blue-violet color, eggplant color, green and violet, lilac-gray, olive-green, purple, salad green and violet, shades of violet, turquoise. 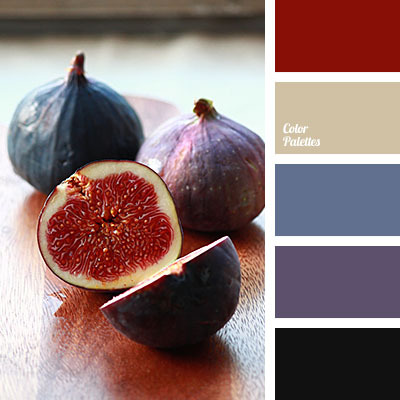 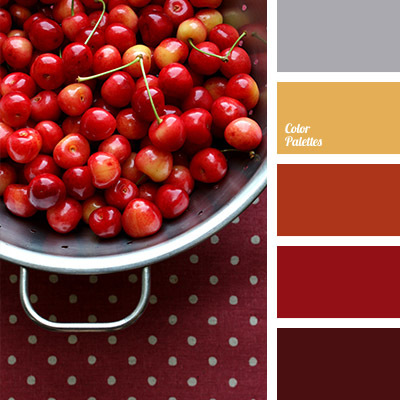 *Korolevishna, burgundy colour, colour for a living room, colour of a figs flesh, colour of a flesh, colour of figs, colour palette for repair, combination of dark blue and violet, dark blue and violet, dark-blue, eggplant colour, gray, gray-brown, selection of colour for a repair, taupe. 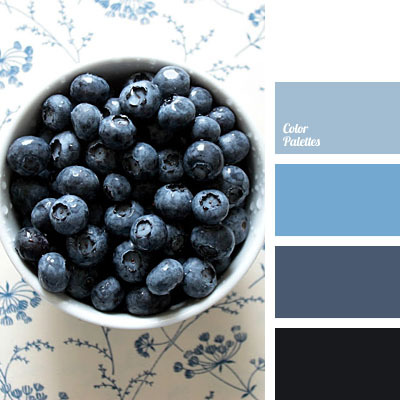 *Korolevishna, air force blue, black, blackberry colour, Blue Color Palettes, colour "Navy, colour of blackberries, colour of blueberries, colour solution for an interior, colours of blueberries, dark blue with a hint of blue, dark blue-black, dark blue-blue, dark-blue, light blue. 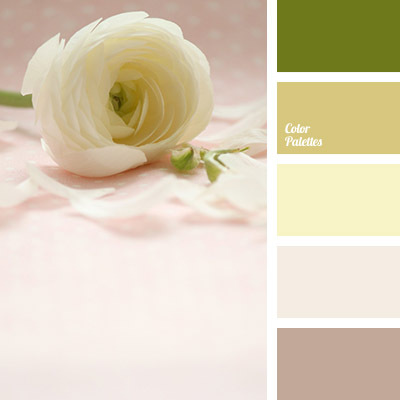 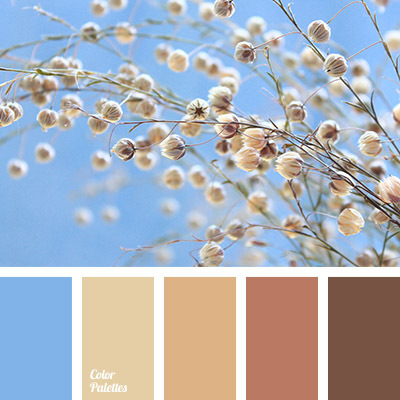 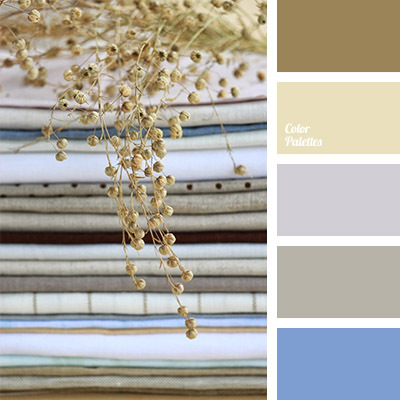 *Korolevishna, beige, blue and brown, bright blue, colour matching, colour of a camels skin, colour of milk chocolate, colour of ocher, light blue, milky-beige colour, orange-beige, shades of brown, shades of brown and blue, sky blue, soft beige.